“To open a restaurant is a dream,” says Arvind Kuman of Taste Buds of India. And it’s a dream twice realized in the past 16 months for this enterprising and focused young restaurateur. 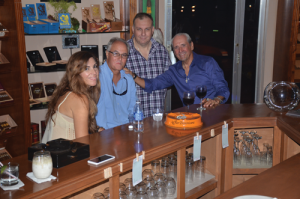 First opening in Coral Springs in May 2014, and now SOMI in mid-July. 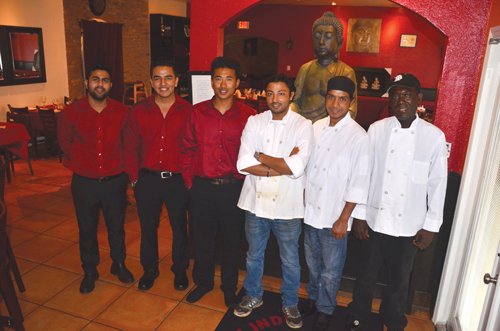 Arvind is pictured center with staff: Arpan (Manager), Prashant, Region, Anuj (Chef), Wesley. 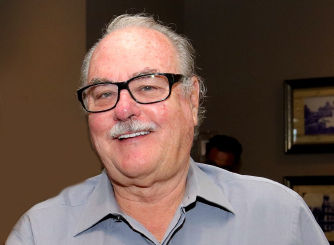 Customer satisfaction with quality of food and service are what made the Coral Springs location so popular, and word on the street here in South Miami advanced the opening of his newest restaurant. He began his restaurant career at age 19 at the IndiSmart Hotel Kolkata, northeastern India Over three years, in 2009 he earned his academic degree and diploma from the International Institute of Hotel Management, Kolkata. He furthered his professional training in New Delhi at the Crowne Plaza, before coming to the USA in July 2009 to intern at “The Grand America Hotel and Resorts” Salt Lake City, Utah. 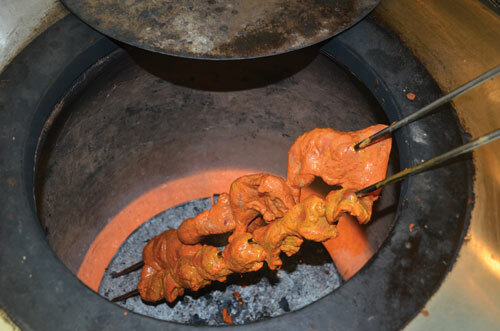 Food being prepared in the traditional tandor oven. Taste Buds of India combines the traditional cuisines of both north and south India and the influence of Chinese food with noodles and chili chicken for example. Customers can order their own level of spice, from very mild, to mild, medium, medium hot, spicy and Indian spicy, the extreme. 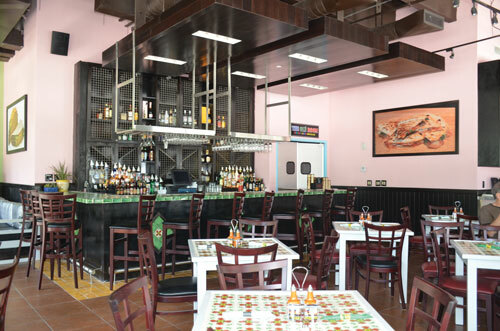 Enjoy the ambiance and flavors of India. Open seven days a week serving lunch and dinner. Laid back, California cool comes to SOMI. “The essentials, the basics, and the nice pieces” are all found in The Wardrobe. From her experience in the fashion industry, she knows quality, and also realizes “good things aren’t necessarily expensive.” Nothing at The Wardrobe is over $200, brands are from LA, with T-shirts for less than $50. 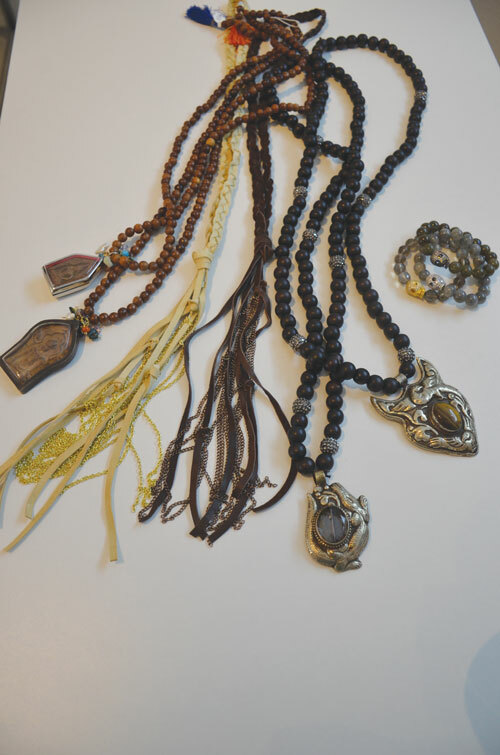 Natalie also has styles from a Peruvian designer, Talia, with a collection that ladies can mix, and carries M.Charm accessories, exclusively in SOMI. 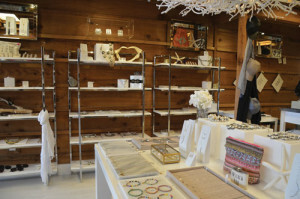 The Wardrobe is open Tuesday through Saturday: weekdays, 10-5; Saturdays 11-5. A Bohemian vibe greets the customer to the recently opened FINDS by Market, located in the SOMI vintage wood framed cottage on 58 Avenue. 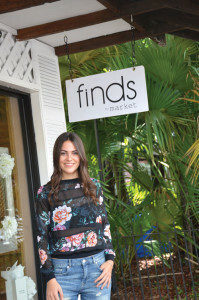 FINDS is another fashion gem by GROUP LX, who has several brand boutiques in South Miami and elsewhere. Azul Diez, a Florida State graduate with a retail merchandising and product development degree, oversees this curated accessory boutique, welcoming customers to “Accessory Heaven.” Customers will find stackable rings, layered necklaces and statement necklaces, and also hats, scarfs and bags. Always chic and always unique, FINDS is about finding that perfect detail that brings your look together. If jewelry is the exclamation point of a woman’s outfit, FINDS is where you punctuate your look. 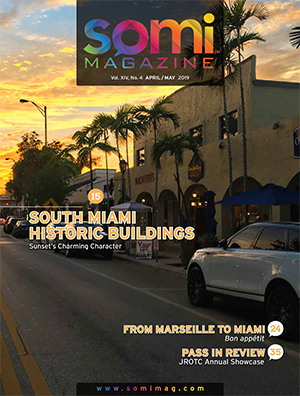 Opening in mid-September at the street level of the South Miami Municipal Garage, The Olé Room is another creation by restaurateur/entrepreneur Mark Richman, founder of The Beverly Hills Café of some thirty years. The Olé Room is a taqueria and tequlierria open 4p to 2a on Wednesdays, Thursdays and Fridays, 12n to 2a on Saturdays and 12n to 12a on Sundays. Every night, with a beverage at the bar, customers can get 2 tacos for $1.00. Everything is homemade including a great dessert selection. Everything Entertainment was one and a half years in the making and $600K into the build-out with an entirely new kitchen, dining and lounge space, huge bar and a giant movie screen, where concert performances and sporting events are shown. 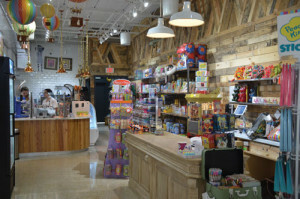 Opening of Sunset Drive across from The Shops at Sunset Place, SMOOSHIES is “Sweets with Purpose.” Already popular in Key Biscayne, this is now the second location for the concept with another in development. 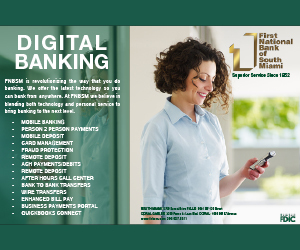 From young children to teens and adults, customers are bound to find a neat something to get. The inaugural Mr. and Ms. Fit South Miami contest was recently held at the BankUnited Center. The competition welcomed nonprofessional local fitness enthusiasts. Pictured left are: (L-R) Event host Vivian Gonzalez, WSVN Channel 7, SoMi Fitness owner Unni Greene, male (18-25) division winner Billy Casimir, female (age 50+) division winner Gisella Esteves, and Willie del Sol of SoMi Fitness. There’s been a cigar store in the corner of the Dorn Avenue historic building for years. It’s undergone some ownership changes over the years, and recently cigar manufacturer Nestor Miranda (right) celebrated a first year anniversary of South Miami Cigar & Wine with owner Pete Kechagian (second from right) and friends.